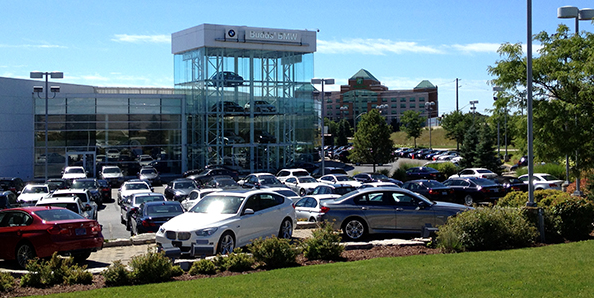 Are you living in Milton and you are looking for premium quality new cars for sale in Milton? Well if so, then you should consider coming into our Budds’ BMW Oakville dealership or visiting us online today! 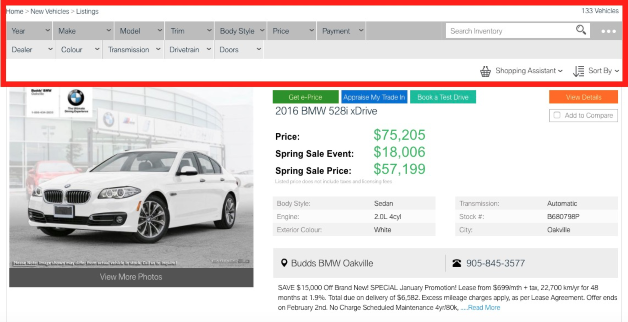 Our selection of new cars for sale in the Milton area is massive, and we are confident that you will be able to find the vehicle of your dreams with us at Budds’ BMW Oakville. If you cannot make it into our dealership, no worries! We have a very easy to navigate website and if you continue reading this page, we will show you how to find our inventory online! Our website is very easy to navigate and not only will you be provided with our inventory of premium new cars for sale, but you will also be provided with information about our dealership! This will take you to our inventory of new cars for sale in the Milton area! You are one step closer to finding the vehicle of your dreams! Narrow down your search and save yourself some time by choosing specific options. If you already have an idea of what you want in your BMW vehicle, choosing those options will make only the vehicles that fit your criteria appear on the list. Saves time, adds convenience. 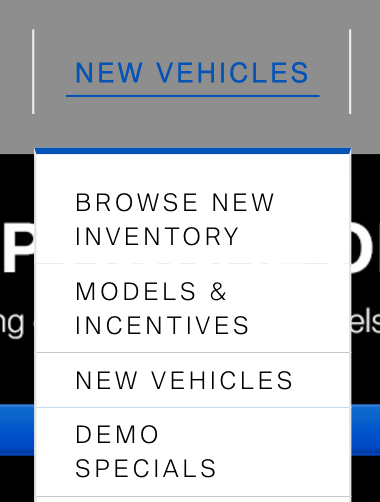 You will be taken to another page where you will get more detailed information about the vehicle you are interested in. Information about vehicle specifications, warranties, options, lease and finance information, and any incentives. 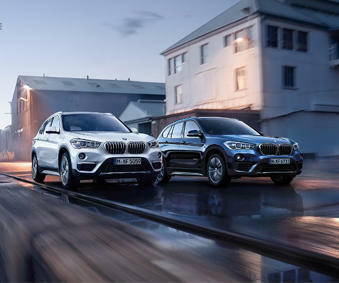 Once you have found the BMW vehicle that interests you and you would like to take the next steps, fill out your information in the spaces provided and click submit. 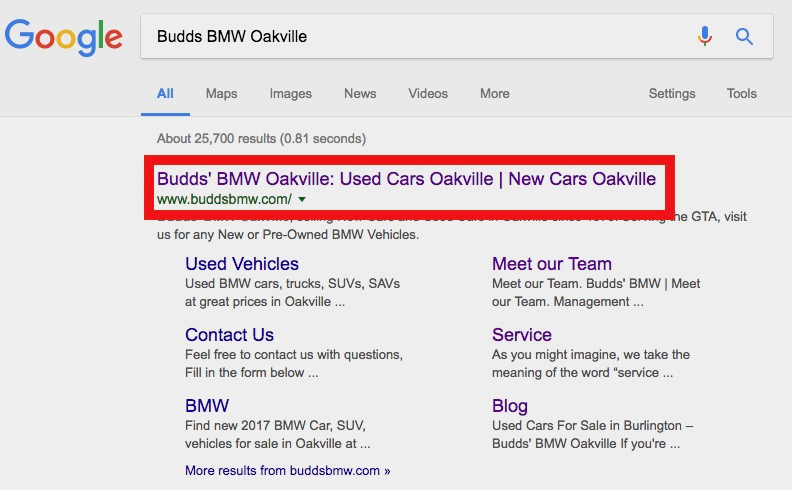 A Budds’ BMW Oakville representative will contact you promptly about your inquiry. If you would like more information about our new cars for sale in the Milton area or about our dealership, please feel free to continue browsing through our website. 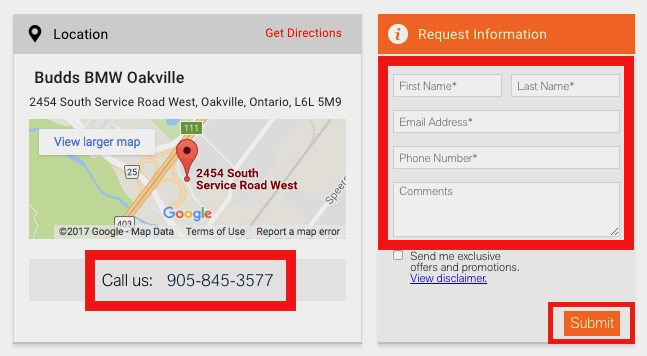 We can also be reached at (905) 845-3577 or by filling out our contact form.